Architect: C.T. Hsu + Associates, P.A. Sustainable Principles integrated into design for energy conservation. 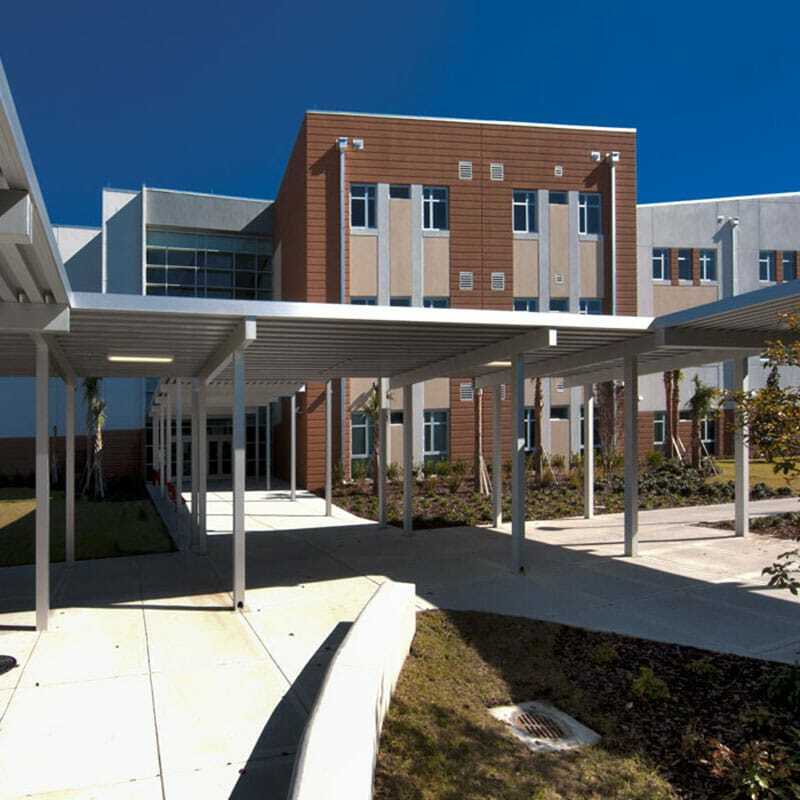 Gilbane delivered a seamless new state-of-the-art project for Orange County Public Schools to replace the aging Edgewater High School that has been a landmark in the College Park neighborhood since 1952. The new urban school design is a courtyard style that collapses the open space and turns it vertically to form an internalized academic spine. At the center of the spine is a three-story day-lit atrium with three-story classroom wings that are anchored by a gymnasium on one end and the administrative suite on the other. 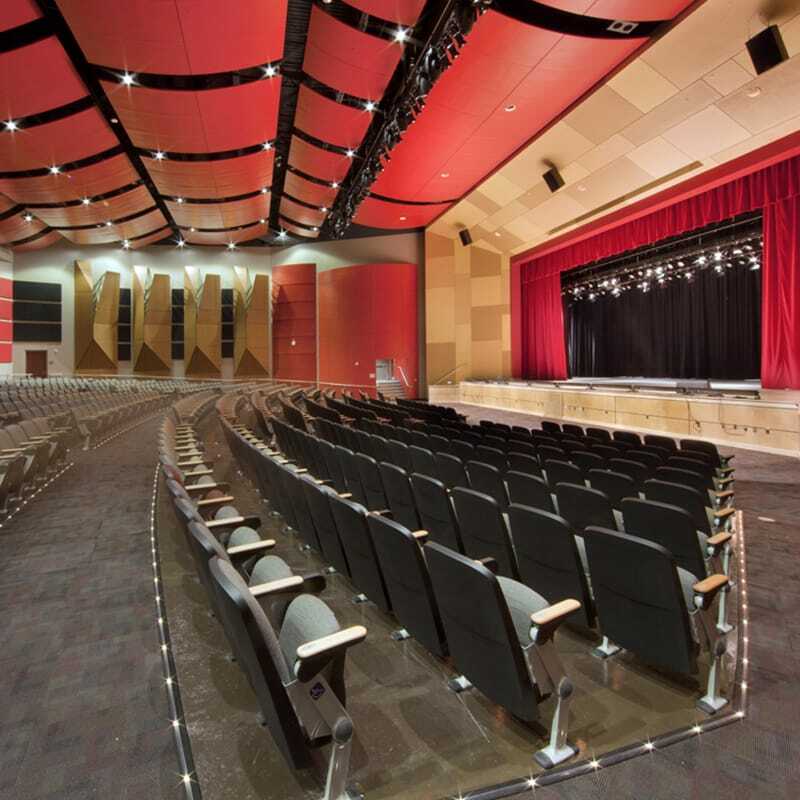 The new construction entailed new classrooms through tilt-up panel construction, music studio/classroom, computer labs, 1,600-seat gymnasium designated as an enhanced hurricane protection area facility, multi-purpose room with stage and kitchen, specialist rooms, information center, administrative offices, teacher work rooms, 750-seat performing arts theater and storage rooms. 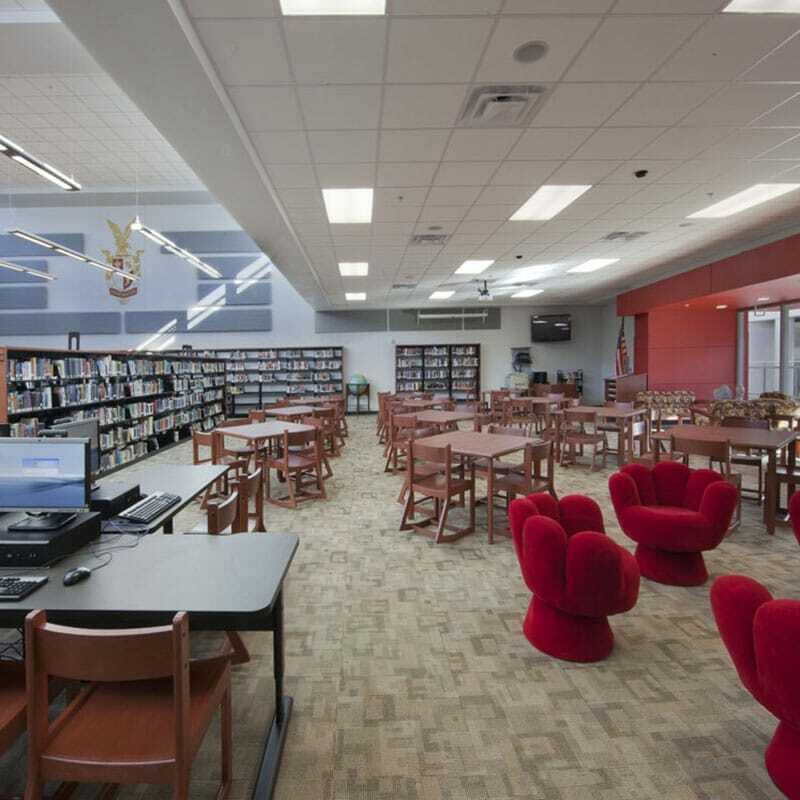 Renovations occurred while school was in session and the replacement high school was situated immediately adjacent to the existing high school. The team kept in close communications with the principal and staff and completed the work in multiple phases with fifteen buildings of three-stories each while classes were in session and fast tracked during school holidays and breaks. The Gilbane project team spearheaded a pre-apprenticeship/apprenticeship program fielded by a strong desire to engage within the local school community. 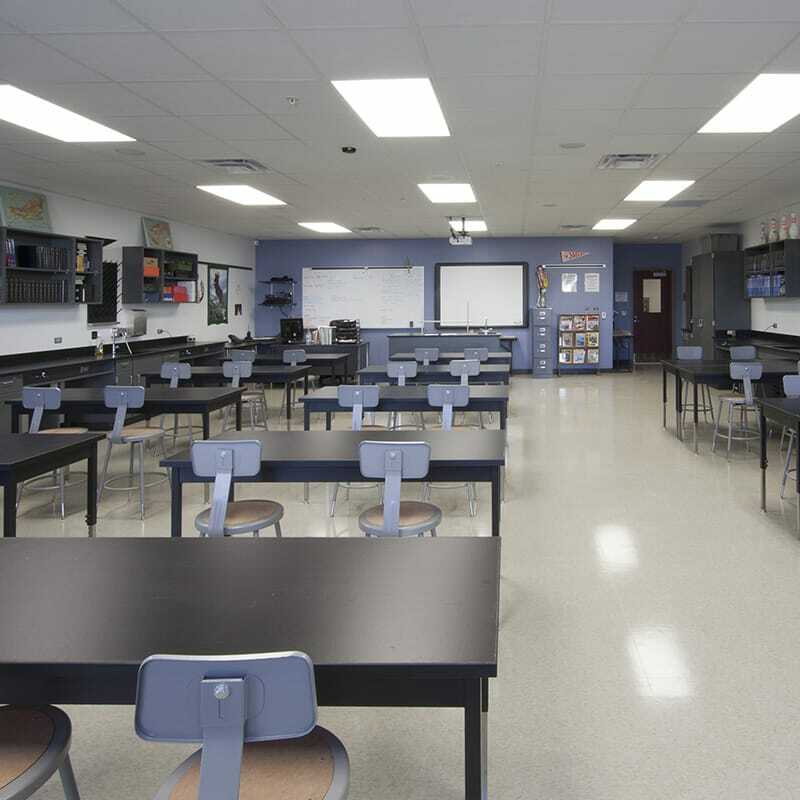 Supported by school administrators to maximize the growth of students and promote the engineering magnet curriculum, the Gilbane team offered tours and plan reviews for qualified students that were selected by school staff. The project team coordinated with the school to arrange for walk-throughs of the active project and give students safe access to witness the construction progress from an inside perspective and gain knowledge through interaction with tradesmen, viewing and monitoring of plans, understanding as-builts and the challenges and solutions that arise from stakeholder collaboration and a strong emphasis of timely communication between team members to ensure proper flow of information. The students walked away from the program with a better vision of what it takes to successfully build a project in conjunction with a thriving building program.